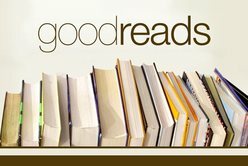 Coeur d'Con 2017 is August 19th 10:00 a.m. - 4:00 p.m. at the Coeur d'Alene Public Library! 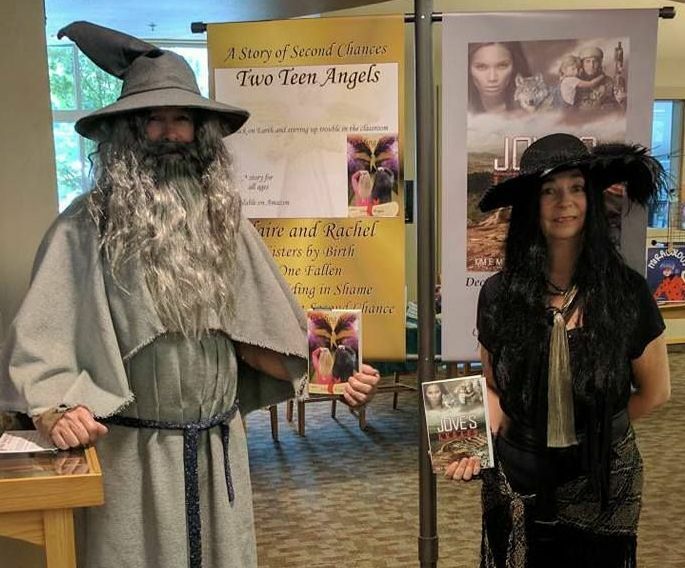 Local authors John and Kim Morgan are a husband and wife team who write young adult fiction, and love hanging out with teens and talking all things Sci-fi, fantasy, and geek-friendly tech-talk. They visit classrooms, church groups, and host library events and absolutely cannot wait for Coeur d’ Con 2017. The Epic Return of Coeur d'Con Aug 2017! Coeur d'con is a comic convention celebrating books, movies, games, manga, comics, and all of the many avenues of geek culture. Entrance to the convention is free, with local businesses, artists, and experts exhibiting and selling their goods, offering a plethora of unique wares & perspectives on pop culture. John’s Grading Scale is about two angel-friends, separated through time and a tangled dark history - one locked in darkness, the other lost in torment and how they find their way back to each other after eighteen hundred years apart. Kim often finds herself awake past midnight listening to strange bumps in the night and imagining all kinds of tantalizing stories like Jove’s Legacy, a supernatural story set in 2216. A brilliant polymath, Jo Peone, uncovers the brutal truth behind her paternity after being hunted by predators in a hostile wilderness. Jove’s Legacy is Book 1 in the Jove Chronicles: Children of Destiny Series.